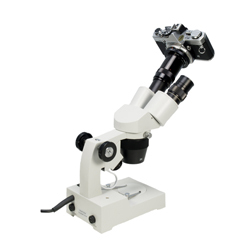 The Apex Snapper allows an SLR camera to be attached to a microscope. 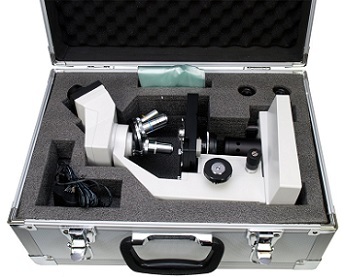 35mm SLR cameras, either digital or film are easy to fit on to a microscope because the lens of the camera can be removed. 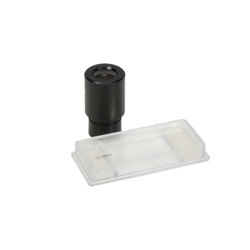 The camera back can then be attached to one of the microscope eyetubes with an adapter. The Snapper is a clever little tube that has at one end a fitment to attach to your camera back (Nikon, Olympus, Canon etc. 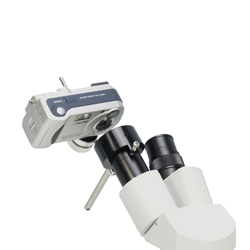 ), and at the other end it clamps around the eyetube of one of our Apex microscopes. 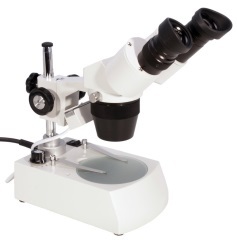 The microscope has then become the lens system of the camera back. It is that straight forward. 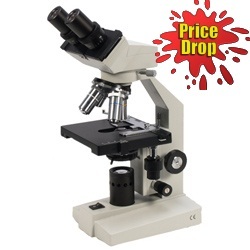 You then look through the viewfinder, focus the microscope, and take the picture. 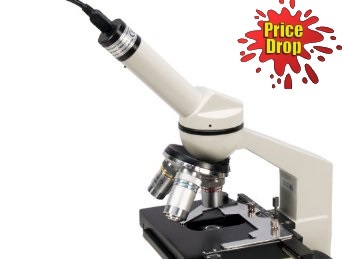 When you order make sure you email us with the make of your camera and which Apex microscope you have. Make sure that your camera has automatic through the lens metering so that it will work out the exposure for you. If you have a posh digital camera make sure it will work when the lens is removed. - Normally £78 - £26 off for a limited time! 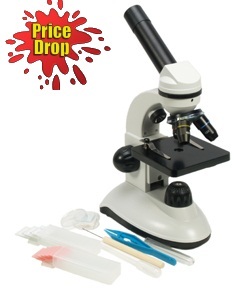 - The pictures show the camera attached to an Apex Practitioner microscope, which of course has to be purchased separately.